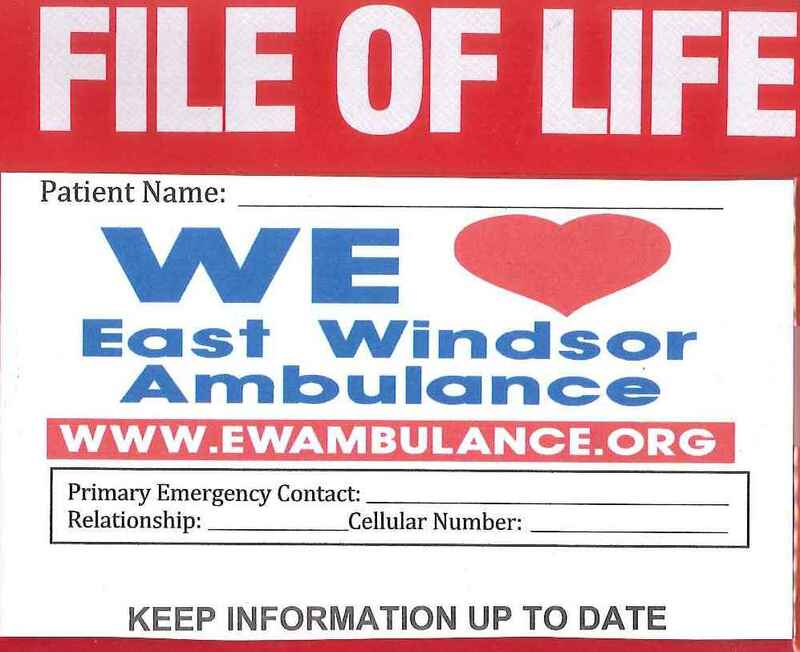 The East Windsor Ambulance Association provides training, consulting and crew stand by opportunities to the businesses and citizens of the community. Providing rescuer CPR for those that provide medical care as a profession or those that want to be prepared to help someone they may encounter. We also provide American Heart Association First Aid training for the Sports Coach, Scout leader, or babysitter. Purchase a defibrillator for your site and we will provide the training. Learn what medical services are available to you in our community. Do you know when to dial 911? Having a large event and want to consider professional ambulance coverage for your event? Check here to find more information.